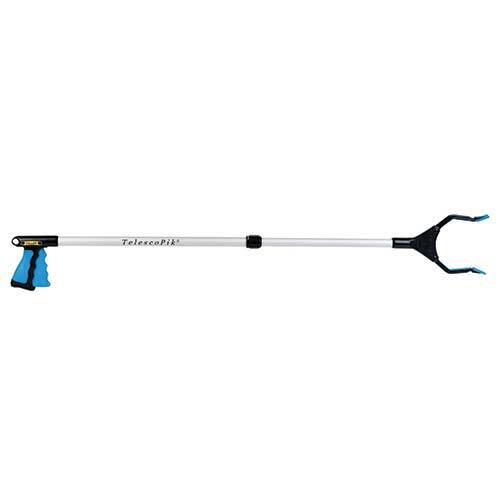 Length adjustable 30" - 44"
The durable PikStik TelescoPik Adjustable Reacher is lightweight and super easy to use. The body is built with rust-free aluminum, and the jaws are 5.5" with a non-slip grip that makes it easier to grasp items. This item makes a great gift for a loved one with limited mobility or flexibility.